Thinking about the future when you should be living the moment may seem somewhat intimidating, but forecasting is as important today as it will be in the days, weeks, months, or even years to come. Pessimist businesspersons often walk shoulders high with the foolish belief that the future in unpredictable, and as such, they rarely do any sales forecasting. 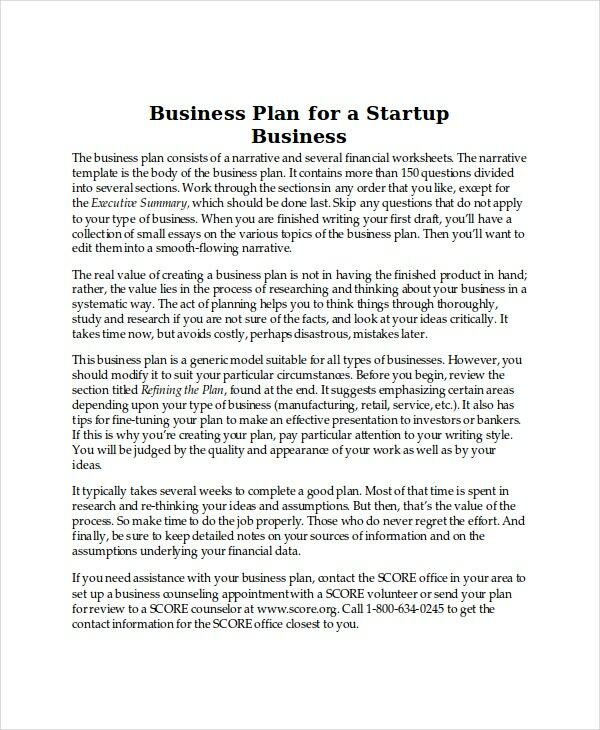 The truth, though, is that you can try to predict the future of your business, and in particular, your sales, by using the following sales associate templates. The urge to make more money in a competitive market, the hope to beat the market rivalry, and the desire to broaden your customer base in future should be the driving force for doing the sales forecasting. Monthly sales forecast prepares you for the best and the worst of the market. 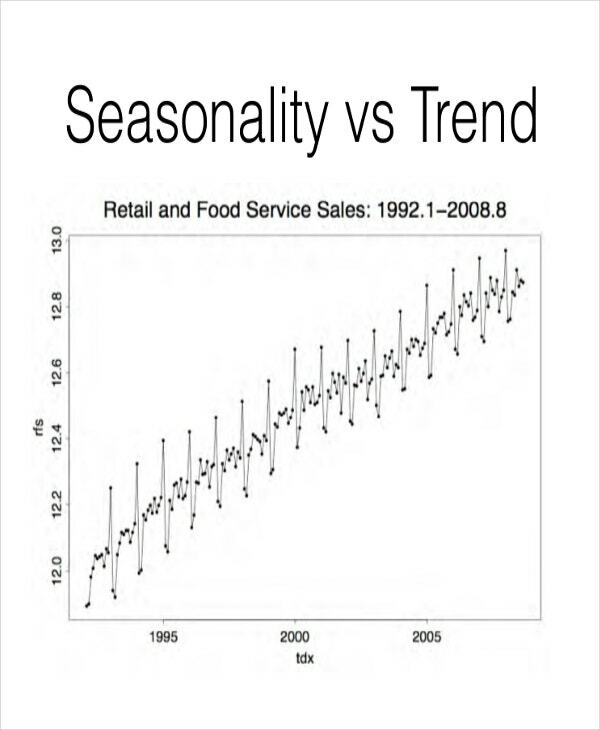 Forecasting helps you understand whether your products make your customers happy or otherwise. 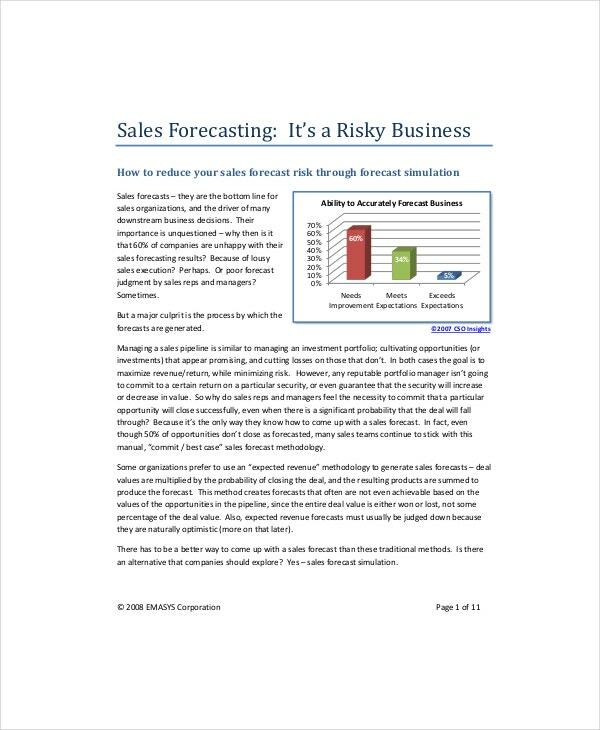 When the possibilities of business failure or success are likely certain, you can do a sales forecast to determine the cause of either aspect and then follow up on each accordingly. You can download and use this template for forecasting. How your sales pipeline is now, isn’t the same way it will be in the future. By predicting the future, you can know to improve your business now, so that when the future comes, you will handle pressure, demands, and challenges with ease. The forecast will aid you in conducting a comprehensive SWOT analysis, helping you to determine the possibilities of startup failure or the success of the business in a competitive market. 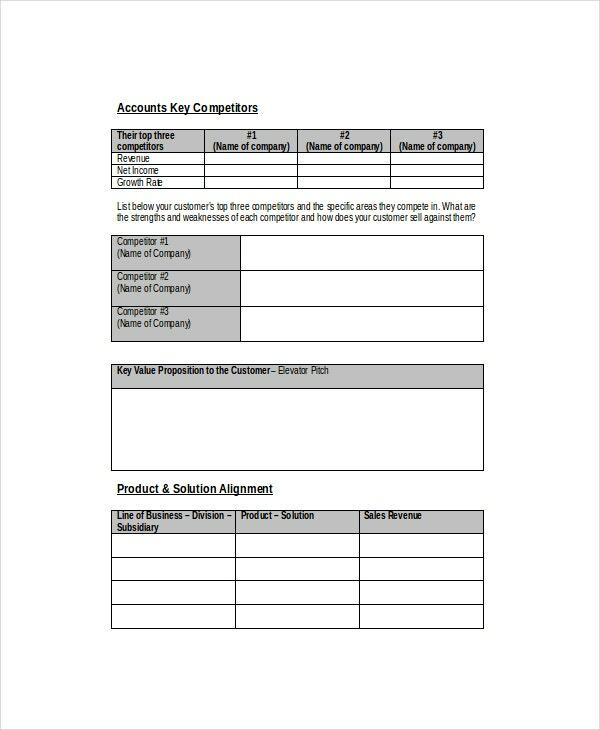 > How to use these Sales Forecast Templates? 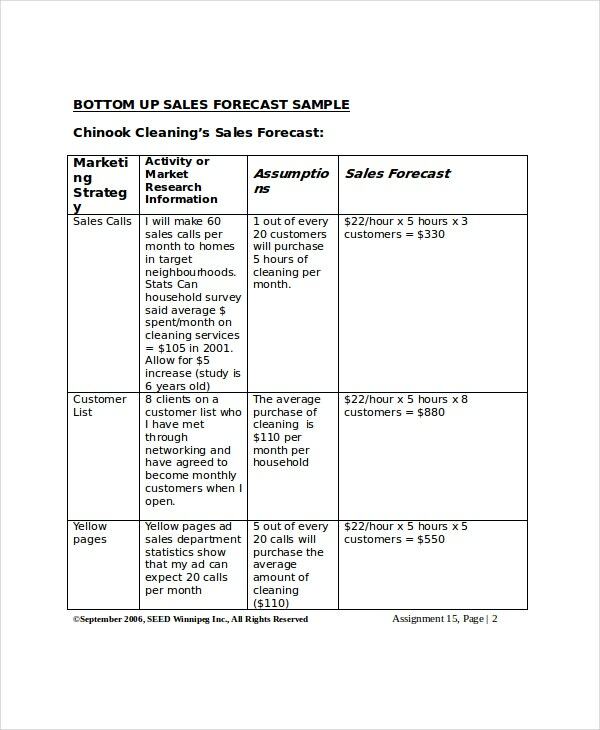 Use a sales forecasting template to predict the future of your business. Although forecasting will not reveal to you exactly what your business will be like in the future, the process will give you a general, clear idea of what will happen to the market in the coming months or years. Forecasting should give your enterprise a clear direction for not only moving the company forward but also help you to get the most from the marketplace. Also, being able to predict the future, enables you to change your company’s objective, improve your products or services, and meet the demands of the target market. You may also see Doctor Resume Template. Try to learn from the past before you start forecasting. Usually, it is the only way to know what is likely to happen in the future. For some businesspersons, analyzing the past of a business often seems like a waste of time, and as such, many tend to skip this part. However, learning from what your business has been through can help give the enterprise a sense of direction, make the business stronger, and most importantly, ensure the business succeeds by making profits. You may also see Project Manager Resume Template. Don’t forecast overnight; you are not going to learn anything new. Forgetting that any analyzing is a continuous process is usually the first step of business failure. When you are in a rush to complete your forecasting, you are likely to learn less from your past and you are unlikely to accurately predict the future of your business from a general point of view. The best thing to do is to continue the forecasting until you are sure you have relevant and sufficient data that warrants accurate predictions of the future. You may also see Resume Template for Fresher. 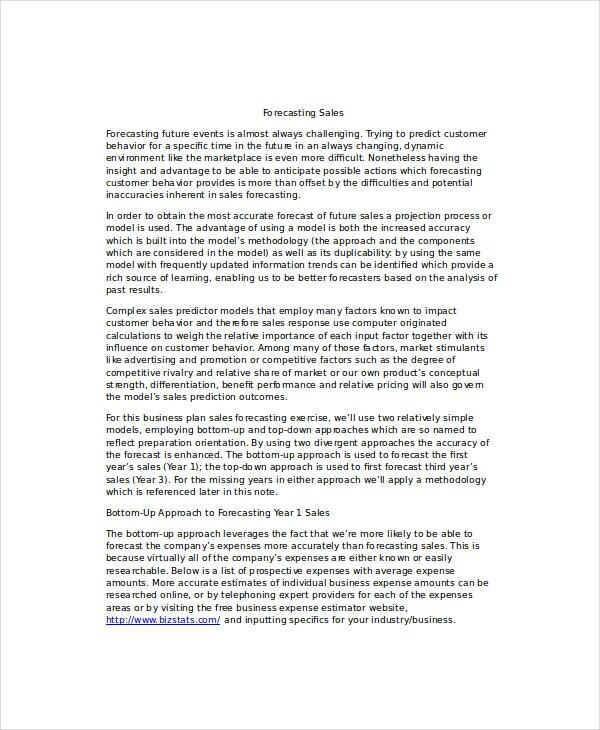 Sales forecasting is going to cost you a lot of time and money, but at the end of the day, it’s worth it. 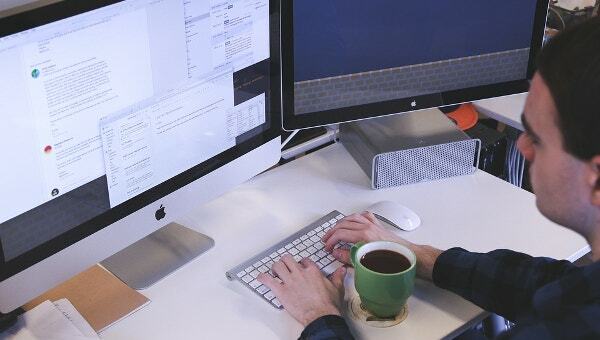 While using a template will make the process fairly simple, you need to understand that how you conduct the analysis is what will determine the success of the forecasting.